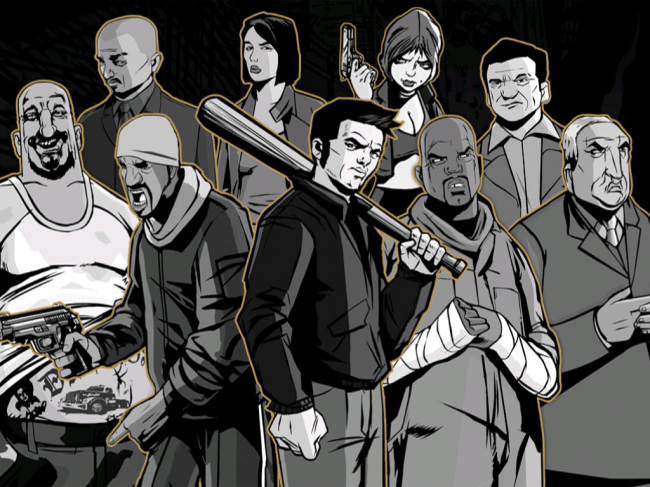 Fans of Grand Theft Auto, our day has come. 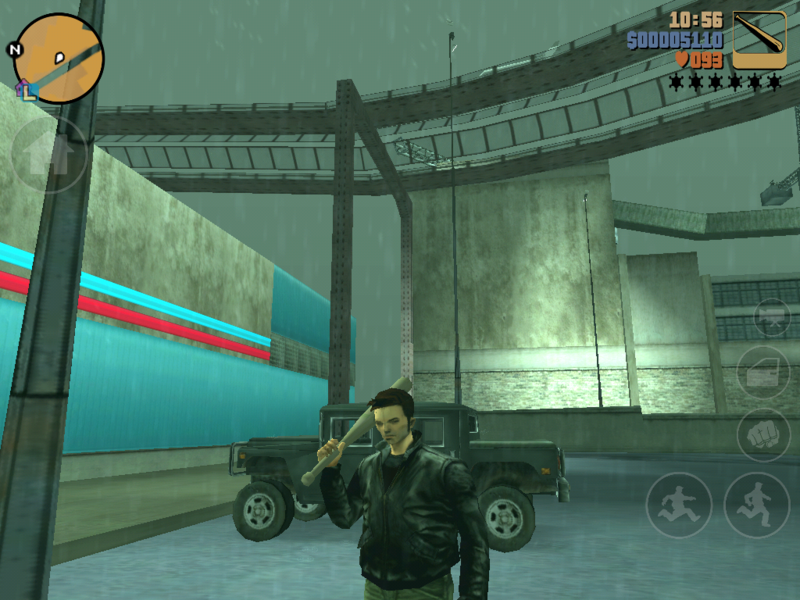 Rockstar has officially launched Grand Theft Auto III to the Android Market. We were fortunate enough to get our hands on the game early and will say that it is one of the smoothest ports of an any console game to mobile we have ever played. It brings back plenty of memories of stealing cars, running from the cops, and building up a deadly arsenal for tearing down Liberty City. 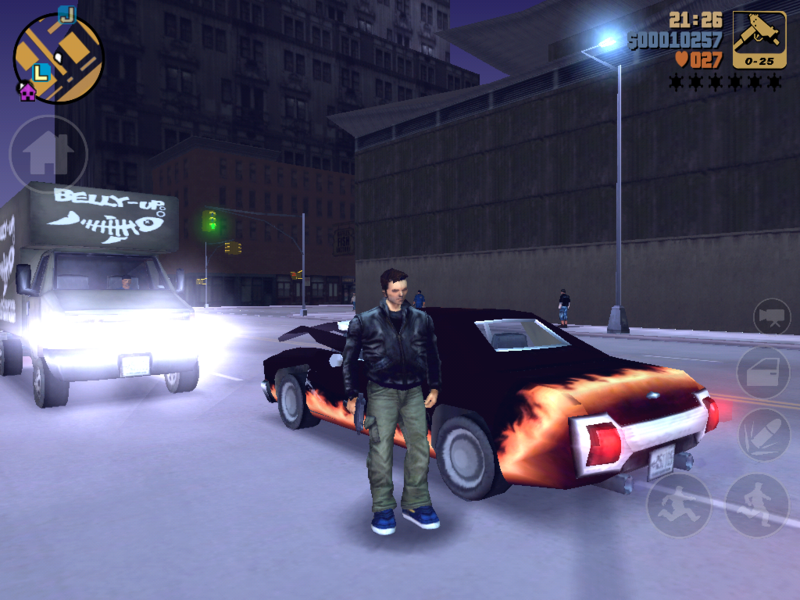 The app runs $5 in the Android Market and that’s a “steal.” You won’t be disappointed in the quality or gameplay. Again, this is not a dumbed-down version of the game we played a decade ago. This is the actual game we all obsessed over and fell in love with. A note from Rockstar was added in the Market, saying that support for the Galaxy Nexus is right around the corner.